When Facebook swapped out the "Like" for a slew of other emotional options, Quartz reached out to Max for his take on how that shift would impact society. 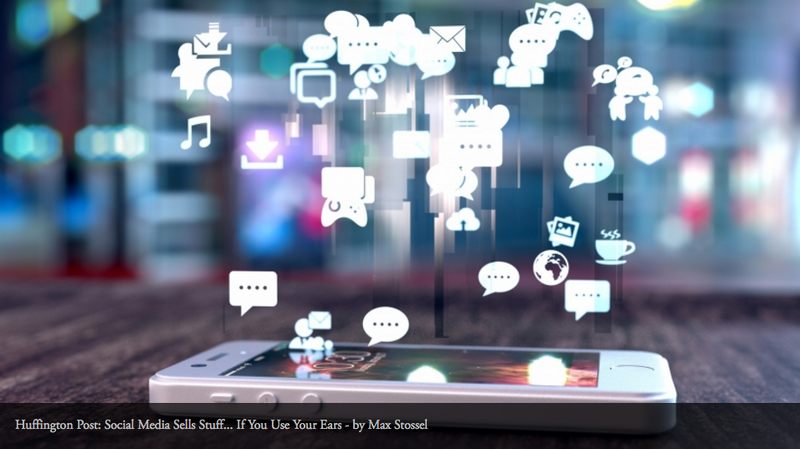 When Max wrote this article in 2013, many small businesses were just beginning to use social media and struggling to understand how it could affect their bottom lines. Max wrote this straight forward step-by-step guide to selling products on social media to illustrate its value to then social-media-skeptics.